Aircoat, Inc. established in 1963, is recognized in the Aerospace, Electronics, and Sheet Metal Industry as a supplier of Class “A” liquid painting, powder coating, and silk-screen processing. Our company specializes in the highest quality finishing of metal chassis, panels, frames, assemblies, plastics, and Mil-Spec. painting. 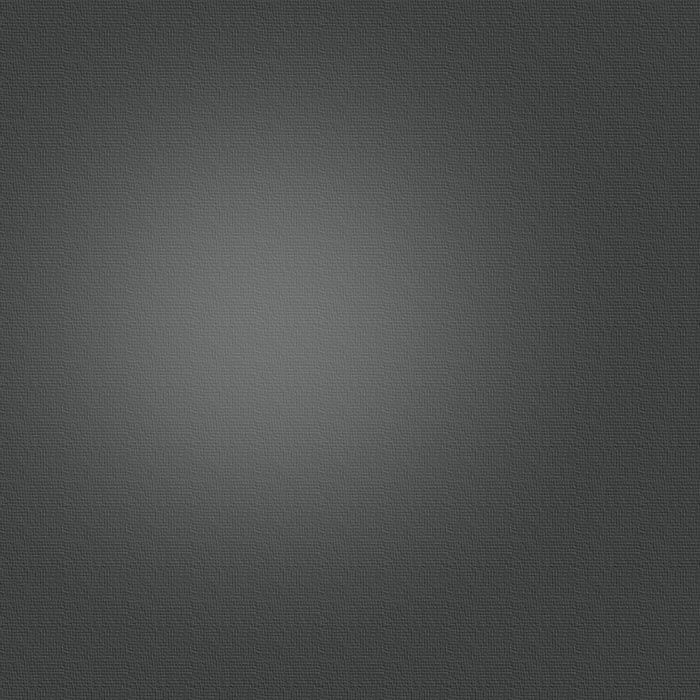 Our customer base represents the leaders in the computer, aircraft, and medical fields. 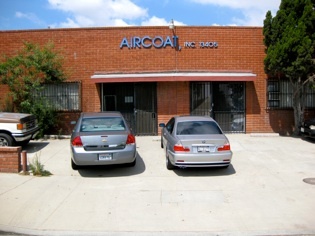 Today, Aircoat, Inc. employs 23 people and occupies a 10,000 square foot building in Los Angeles centralized between the 110 and the 105 freeway and north of the 91. We maintain a High Standard of Quality Control with 100% inspection from the time of receiving through shipment. We have the capacity for high volume runs and quick lead times to meet our customers needs and can provide pick-up and delivery service. Aircoat, Inc. has provided an equipment list for your review. We hope to have you visit our facility at your earliest convenience.